In our Science Fair in Middle School we Promote-science, engineering, and technology as careers, inspiring excellence, high ethical standards and emphasizing the immense satisfaction that comes from confronting and solving intellectual problems and serving needs empowering students to follow their questions and dreams. 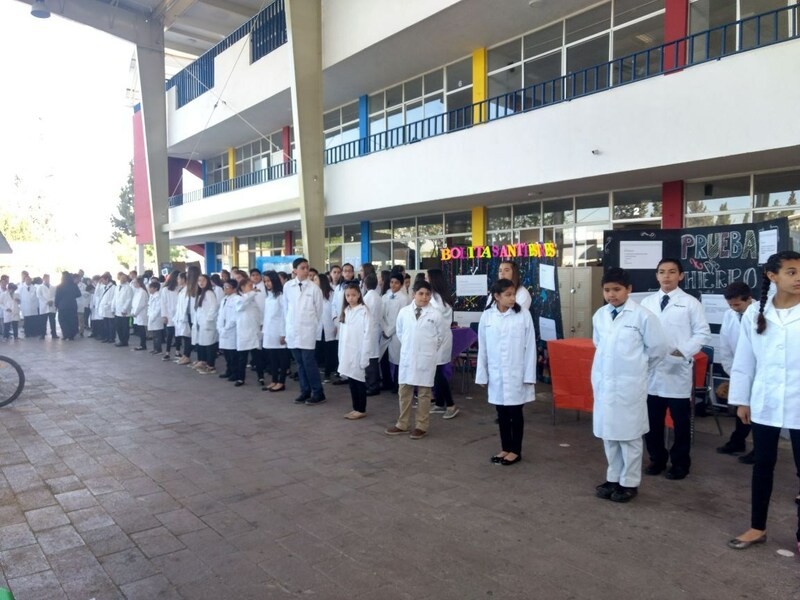 Congratulations to all our future scientifics! !